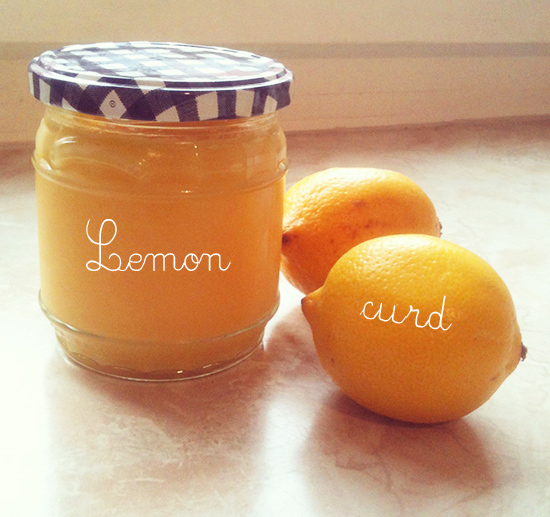 So at 7.30 in the evening, I ran to the grocery store, grabbed my supplies, and made my first batch of handmade lemon curd. And I found the perfect jar for it too. I put some in my cereal this morning and it was grrrreat.